Using our exclusive coupon code by ThePromoX, you can save flat 300rs OFF on your StayUncle hotel booking. Apply the StayUncle promo code on the Checkout page to save Rs. 200 + Extra Rs. 100 using our exclusive StayUncle coupon link. 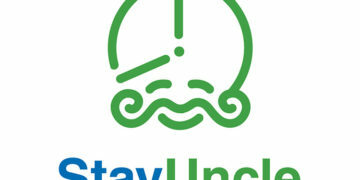 This StayUncle promo code is valid for all users across India. And the maximum you can get a discount of Rs. 300 on your hotel booking. Apply the promo code on the checkout page to get Rs. 200 OFF.